Before we go to Dr. Battaglia’s abstract “60 Breeds – Extinction in the Conformation Sport“ let’s review a few things from it as they relate specifically to the Gordon Setter. Why is it that so many Americans own a purebred dog yet do not choose to use a breed standard or chose to breed? Why don’t purebred owners join breed clubs these days? What can we do to change this? For over 100 years dog shows have been a popular sport in America and for some grew from a hobby to a profession or business. This in turn created more difficulty for the novice to win against the professional handler, seasoned breeder and experienced exhibitors. For many years the sport continued to grow along with the number of dog clubs, breeders and exhibitors but then this growth was followed by a change in society that brought changes in the popularity of breeding and showing dogs. The sport began to shift as people became more careful with use of their time and discretionary dollars. As expenses increased and the novice exhibitor’s chances of success decreased, many quit. This led to problems for dog clubs in attracting new members to manage events. Millions of people continue to own purebred dogs but entries at dog shows, purebred breeders, litters and club members continue a downward trend. The number of breeders using the breed standard will continue to fall. The number clubs hosting shows will continue to decline. Show entries will continue to decline. The Gordon Setter Club of America, it’s event committees, and Independent Gordon Setter clubs will not be able to educate their members and the public. The Gordon Setter will experience declining gene pool size and genetic diversity affecting the breed’s health. What can you and I do to positively influence these trends? Here are a couple of suggestions that a Gordon lover could do that will help to turn the negative trends. These would be what I like to call “the one small part we each need to play”. If you are not a member of a local breed club or your national parent club (the GSCA) please join. If you are a member then bring just one new member to the club each year. If each member did this clubs could double in size in just one year, bringing a valuable increase in the club’s work force and revenue that would support programs, education, activities and thus publicity for the Gordon Setter. What if you own a Gordon Setter and are one of the millions of people who have never attended a dog show, agility trial, field trial, hunt test or any other AKC event? Set aside a few hours to attend one of these – that could be the one small part you play! You will learn something new about Gordon Setters and a bit about the sport and learning always has some positive effect. If we brainstormed together I’m sure we would come up with many more ideas, things we could to do to play our small part. And, if we each committed to doing a small part every year, those would begin to add up and build that positive trend we want so much for the Gordon Setter we love. Ranked #105 out of 188 breeds the Gordon Setter falls nearly in the middle of all breeds and has ranked similarly among AKC breeds for several years. TABLE 2 of the abstract tells us that the 3 year average of Gordon Setter litters was 114, and that from those litters an average of 389 individual Gordon Setters were registered per year. The conversion rate measures the number of pups registered with AKC individually out of the number of puppies reported on litter registrations. 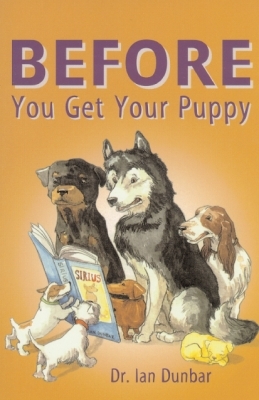 The startling finding is that in 87 of the breeds studied, half of all pups are lost to the breed and stud book by not being registered – the conversion rate for those breeds is 50% or less. Gordon Setter litters averaged 114 over 3 years with a total of 726 puppies born, and of those born 389 puppies were registered individually for a conversion rate of 53.5%. Close to half of all Gordon Setters are lost to the stud book and gene pool simply by virtue of never being registered. 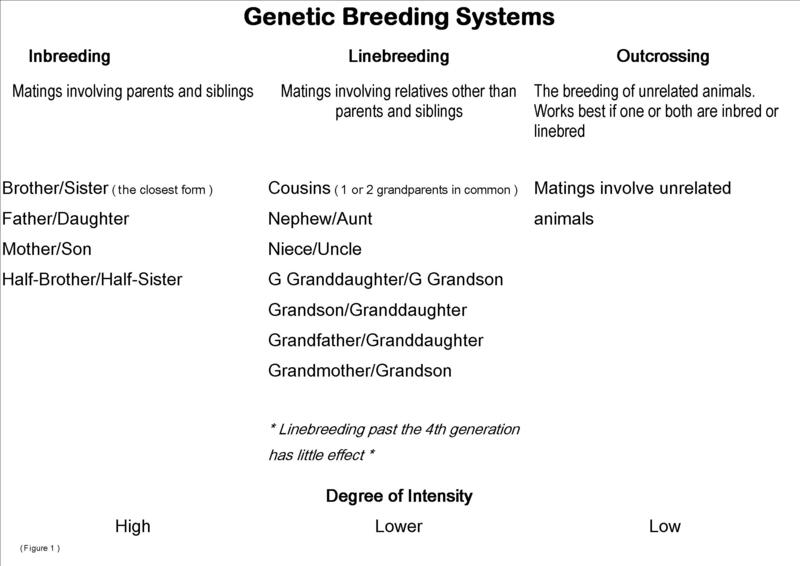 Data for the breeds listed as Low Entry (LE) serve as a measure of a breed’s gene pool size and its genetic diversity. A breed is considered a low entry breed when entries for that breed fall below 3,500 per year. 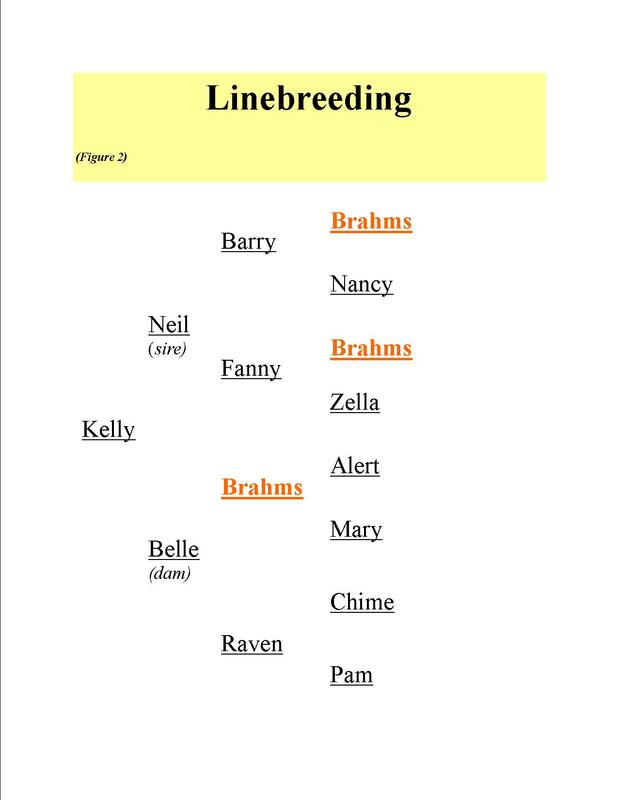 The LE Breed List is used during the judging approval process by AKC because the number of educational opportunities is limited by the low number of breed entries at dogs shows. The number of breeds on the LE list continues to grow and by 2016 reached 90 breeds or 47% of the studbook with most of those breeds being well below the 3,500 threshold. The good news is that the Gordon Setter is not a low entry breed. TABLE 1 tells us that 103 Gordon Setters (3 year average) were entered in conformation events or 26.6% of the Gordon Setters registered during that time. Based on population statistics the expectation is that poor quality animals should fall in the 4-6% range which should correspond with the number of dogs placed on a Limited Registration (LR). This study noted that many breeds have a significantly higher percentage than this expected range of Limited Registrations, and noted further that the number of dogs registered by LR has been steadily increasing. 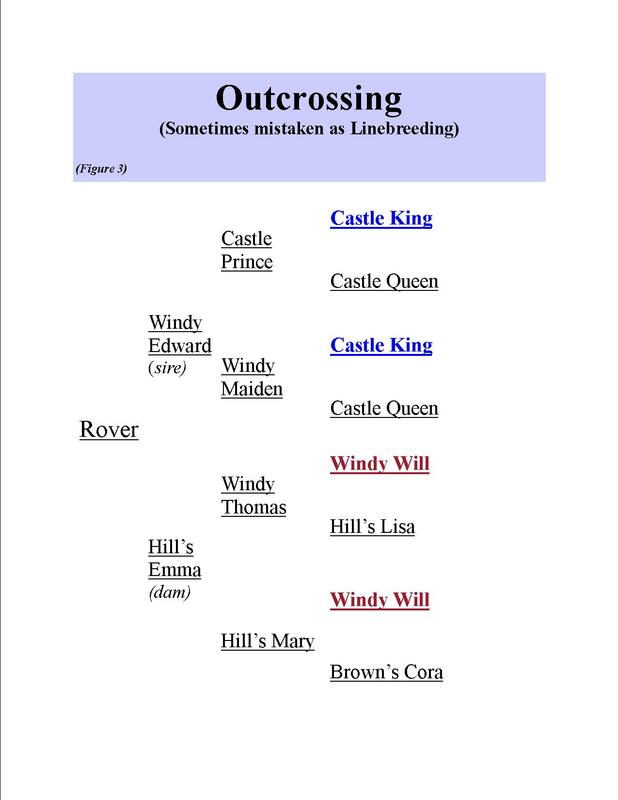 Overuse of LR for purposes other than removing poor quality dogs from the gene pool, especially when added to the number of pups that aren’t registered at all (the conversion rate) will have a negative impact on the stud book. Out of the averaged 389 Gordon Setters registered in this study, 43 were on Limited Registration or 11% of the total registered. This is not an alarming trend for the breed. Share this information with Officers of the club and beyond to our breeder/owners. Share the consequences for doing nothing as a first step in any effort to stabilize the decline in show entries, breeders, exhibitors and breed size. An organized public relation, marketing and education effort is warranted. The proposal to create an AKC National Sweepstake and AKC National Maturity program for every breed is detailed completely in Dr. Battaglia’s complete abstract. BEST NEWS! The Gordon Setter does not appear among the 60 high risk breeds! BETTER NEWS! It’s easy and it’s never too late to become a part of the solution! GOOD NEWS! We gain important information from this study that will help us promote and protect our breed – let’s we act on it! Thanks to Gary Andersen, Scottsdale AZ for recommending this video link for our blog! Video provided by Veterinary Medicine – Facebook. For those who are visual learners like me, this video specifically highlights the various muscles in sequence as the dog moves. Watch as the next muscle to do a job turns red as it’s function comes into play. Understanding how the muscles work together to create the forward drive of the dog enables breeders to establish a clear picture of how and why the angulation and structure described in the standard are important to proper proper movement and breed type.